David (with wife Amy) visits Ocracoke from Bethlehem, PA, and stays in touch with the island by reading the Ocracoke Current while he's at home. He posted this paean to the charms of the sandbar on the Ocracoke Island, North Carolina Facebook page, moderated by island resident Jim Ogden. The Current is re-posting it with permission. 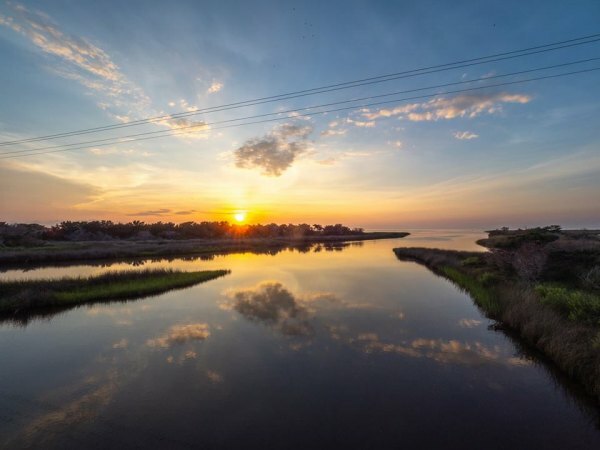 We’ve been back a week and change from our annual two-week Ocracoke adventure, and, though we were excited to come home and reconnect with family and friends, a powerful wistfulness for the island and its people has overcome me. I want to share a few photos of our favorite moments from this trip. Each year, at the end of busy school (my wife is a teacher) and program years at church (I’m an administrator and musician for a church), we’re usually knotted-up with the natural stress and exhaustion that come with our vocations. We drive on to the Hatteras Ferry (after about 10 hours in the car), and it feels like a massive infusion of the purest oxygen. We stay with George and Betty Chamberlin at Captain’s Landing (Suite 201, if we can nab it among a fiercely-contested reservations melee), and their welcome always sets the tone for time we’re certain will be restorative, uplifting, inspiring, and any of a number of other superlatives. One thing I greatly admire about Ocracoke is its ability to be many things to many people (with apologies to the Wings store and mini-golf crowd). The island and its people stretch for all of us – those of us looking to admire the pristine environment or those who want to hoot and holler at the Jolly Roger on Saturday night (it’s likely a combination of both). There are few binaries on the island, save the question of whether or not we dingbatters will extend the requisite and deserved amount of respect and gratitude for the rich treasures on offer. 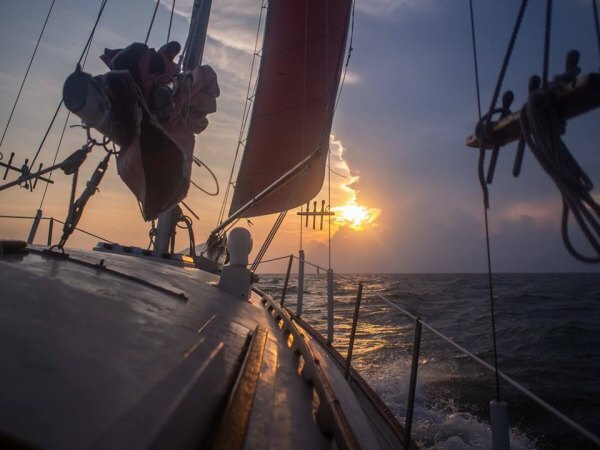 I look forward to catching up each year with the local raconteurs – chief among them Rob Temple (a sail on the Schooner Windfall II is not to be missed), Philip Howard, and, if we’re lucky, the incomparable Donald Davis. I know that Pattie will point us towards the freshest, most delicious seafood at the fish house and, if we don’t feel like cooking, Eduardo will take care of us, or Doug and Judy of Dajio (of whose revamped menu I was a little wary, until I tried several fantastic dishes). 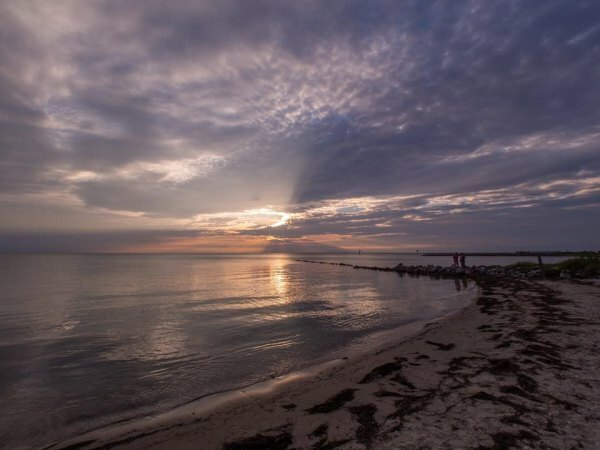 A sunset at Springer’s Point will reliably take our breath away. The ladies at the Variety Store will greet us cheerfully despite the long days spent on their feet. David and his gang at Zillie’s will help us provision a grand feast. 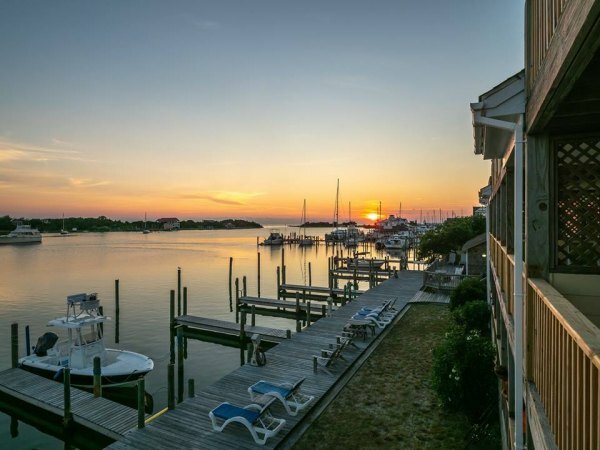 There will be great cheer and knowing glances shared at the NPS docks for another sunset and the opportunity to encounter beautiful crafts and artisanal products at the island’s many stores. The stroll among the oaks and graves of Howard Street has such soul, and the pleasures of a browse through the Village Craftsmen and Over the Moon are difficult to overstate. We can’t leave Books to Be Red without securing some reading material and some lovely gifts. Coffee from the Coffee Company and scones and biscuits from the Graceful Bakery are also important parts of our island routine. I’ve been coming to Ocracoke for 27 years, since 1991, when a childhood friend and his family brought me along for vacation. 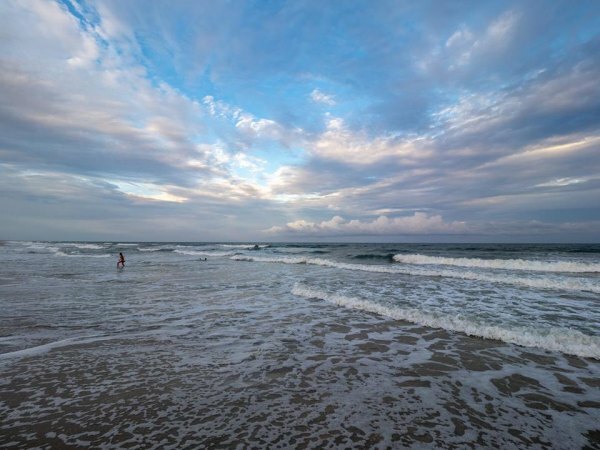 My eyes opened wide at all the rites of passage (literally) getting to the island, and, after a childhood spent vacationing at the Jersey shore and Myrtle Beach, I was ill-prepared for the wonder and beauty of Ocracoke. The island sang in a key perfectly suited to my ears, and I brought my new bride back for our honeymoon seven years later. We’ve brought many of our family members and a few friends with us in the intervening years. 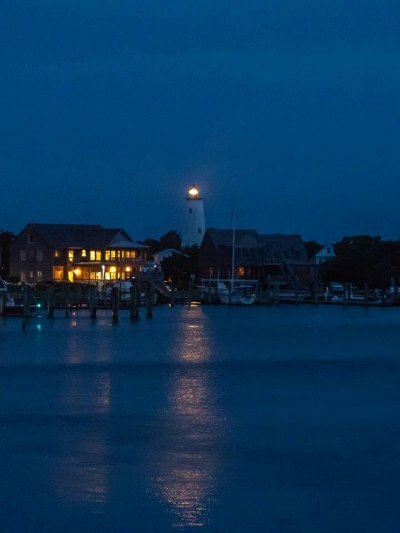 They leave sharing the same descriptors that long have been part of our Ocracoke lexicon: magical, enchanting, stunning, lovely, soulful, authentic, welcoming, generous. Our travel plans for the next couple years include a few other destinations, and the lengthy stay on the island probably won’t be feasible during that time, but, thanks to Sundae Horn, we can keep Current (respect to the good folks at the Observer, as well), and it’s so lovely to see all of the photos of everyone enjoying the island in their own way on the Ocracoke Island Facebook page. Thanks to all of you, the Ocracoke welcome lasts the whole year, through much of the daily grind, and for that, and for an innumerable number of other blessings, we are eternally grateful. 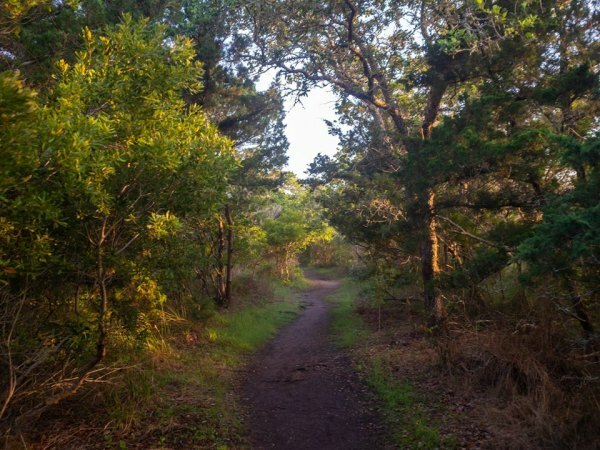 David Ruhf has submitted photos to the Ocracoke Current twice before. Check them out here and here. We welcome submissions for our Best Shots page. 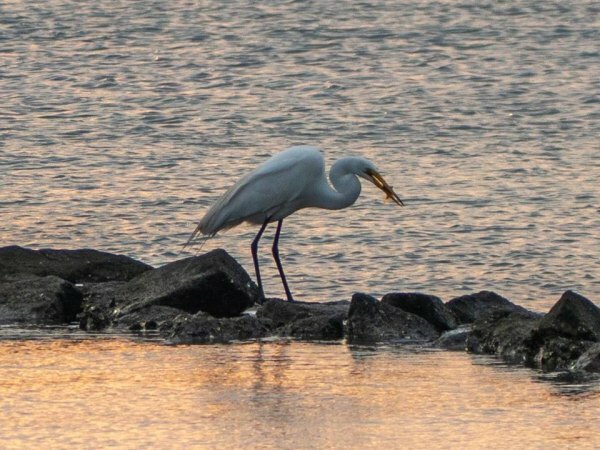 Send photos (horizontal shots are best) to ocracokecurrent@gmail.com and tell us a little bit about the photos and yourself.